So yeah summer is over ~_~ but don't be sad! 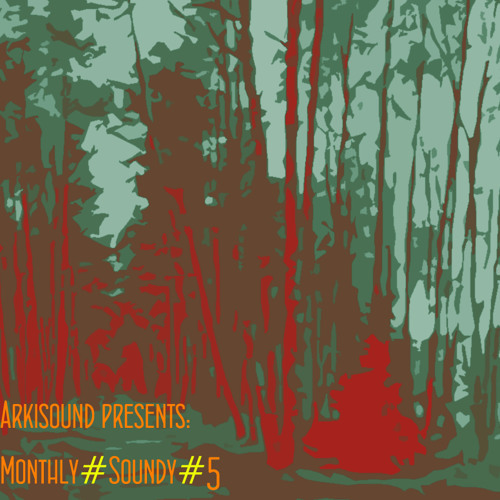 I prepare new Monthly#Soundy#5 compilation to your soul and ears, have a great time with these beautiful sounds and enjoy this life like never before, because music heals everything!~ Full Download - http://www.mediafire.com/download/ixt6g8uhj2f41b4/Monthly#Soundy#5.zip Full Presentation - http://arkisound.net/monthlysoundy5/ ~~~~~~~~~~~~~~~~~~~~~~~~~~~~~~~~~~~~~~~~~~~~~~~~~~~ Like always enjoy these great musicians~ Mikos Da Gawd (@mikos-da-gawd), Bop Alloy(@bopalloy), Steph, Sapphic Songstress, Jacob 2-2 (@jacob2-2), M.A.E., Ayinde, Michael Franco (@michael-franco), Marco Fonktana, Pumpkin (@pumpkinisorange), Lakim (@lakim), VD, Illusionist (@illusionistbeats), Fingalick (@fingalick), TenLittleRabbits (@tenlittlerabbits) ~ Support this music, One Love~ This is only artists promotion, not commercial product. enjoy'share'love~ www.arkisound.net - another sound of nature..